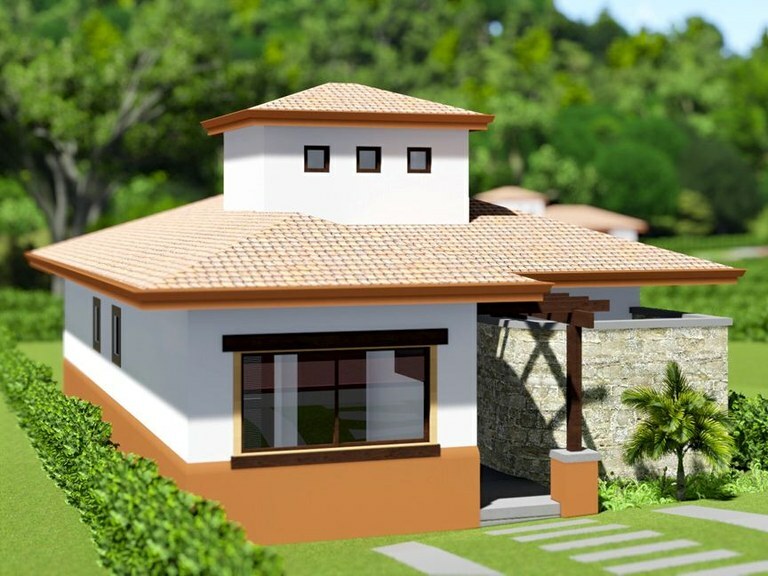 This is a beautiful, well built, 3 bedroom family home for sale at pre-construction prices in Loma Verde, a brand new, gated community, just 5 minutes from the fabulous beaches of Tamarindo, Costa Rica. This is a perfect home for a small retirement home, a beautiful vacation home, and/or a vacation rental income property. The development has all infrastructure in place like cobblestone internal roads, a gated entrance and all needed utilities ready to hook up. 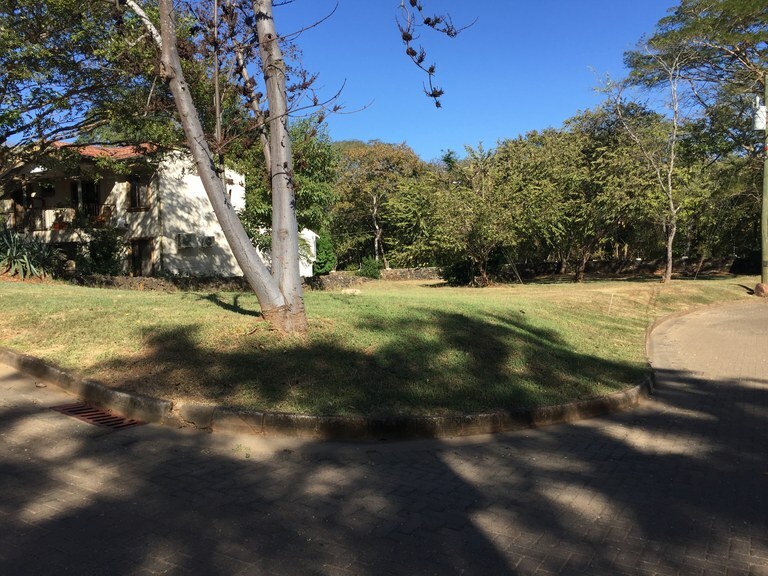 Plus, there's a community pool, gym, BBQ rancho & soccer field underway for the exclusive use of the residents of this quaint, secure community. 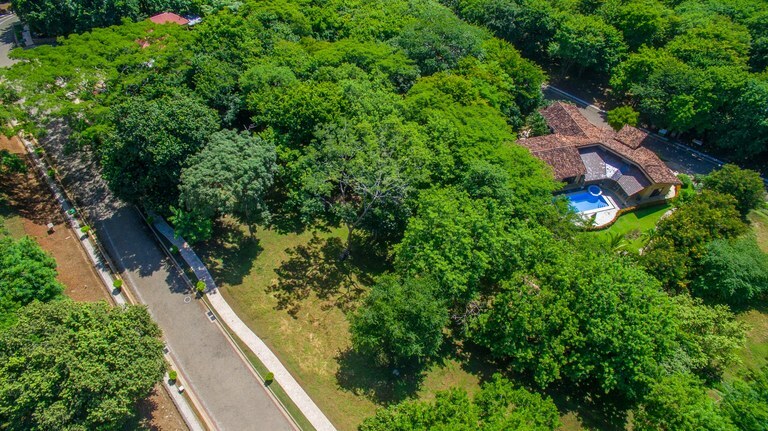 One of the best locations at Tamarindo Beach to build a residence in a gated community at a stroll to the beach and next to the nicest shopping center in town. 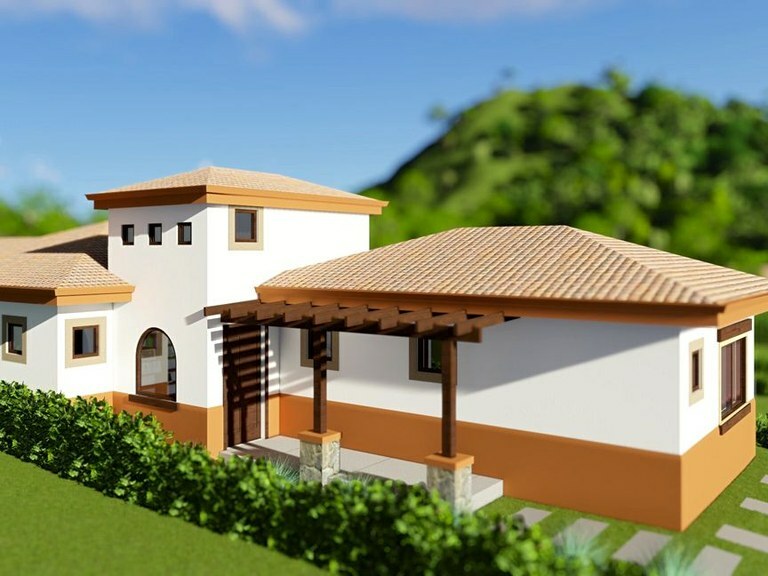 This is a beautiful, well built, spanish colonial style home for sale at pre-construction prices in Loma Verde, a brand new, gated community, just 5 minutes from the fabulous beaches of Tamarindo, Costa Rica. This is a perfect home for an affordable family home, a beautiful vacation home, and/or a vacation rental income property. The development has all infrastructure in place like cobblestone internal roads, a gated entrance and all needed utilities ready to hook up. Plus, there's a community pool, gym, BBQ rancho & soccer field underway for the exclusive use of the residents of this quaint, secure community. 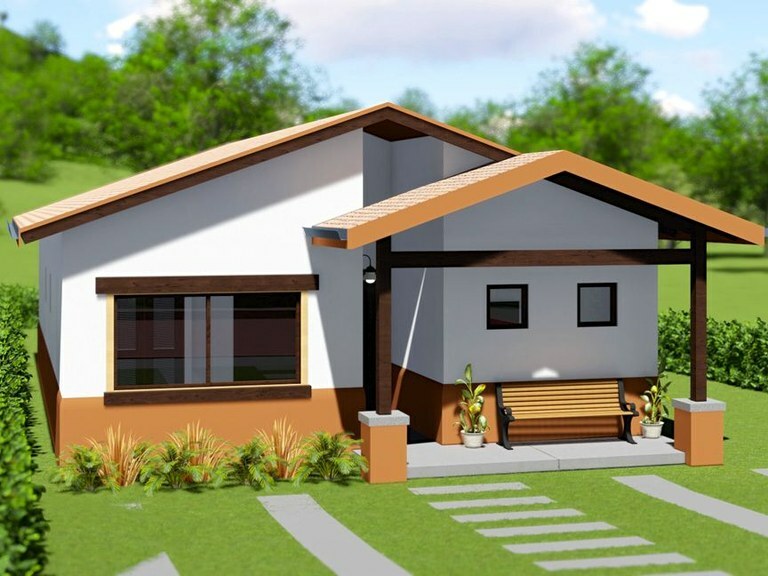 This is a beautiful, well built, simple yet classic designed home for sale at pre-construction prices in Loma Verde, a brand new, gated community, just 5 minutes from the fabulous beaches of Tamarindo, Costa Rica. This is a perfect home for a small retirement home, a beautiful vacation home, and/or a vacation rental income property. The development has all infrastructure in place like cobblestone internal roads, a gated entrance and all needed utilities ready to hook up. Plus, there's a community pool, gym, BBQ rancho & soccer field underway for the exclusive use of the residents of this quaint, secure community. 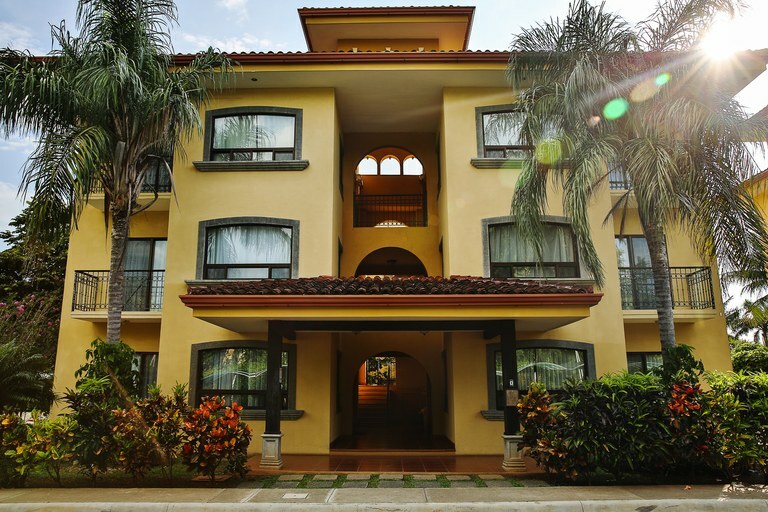 Pacific Residences are the reason people move to Costa Rica. An exclusive gated community which is surrounded by epic tropical nature. 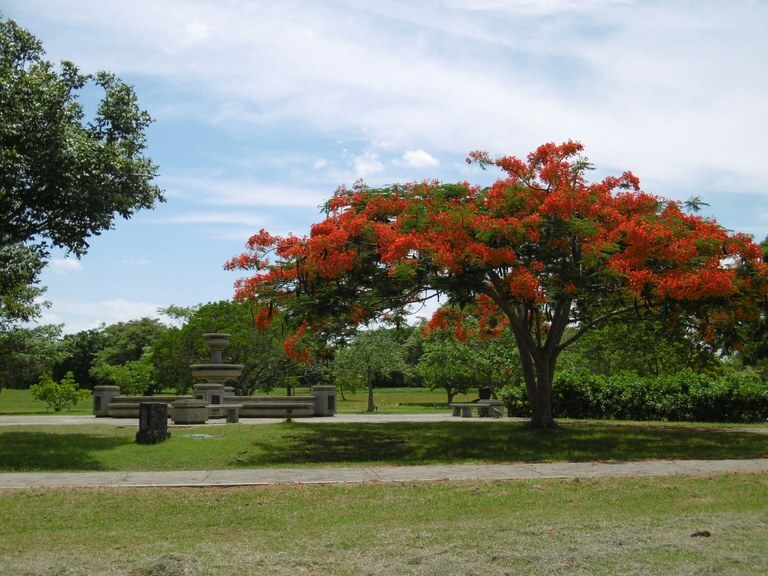 Upon driving along the paved road through the majestic gate, you will be greeted by blue iguanas, Howler monkeys, rare birds and deep green foliage. 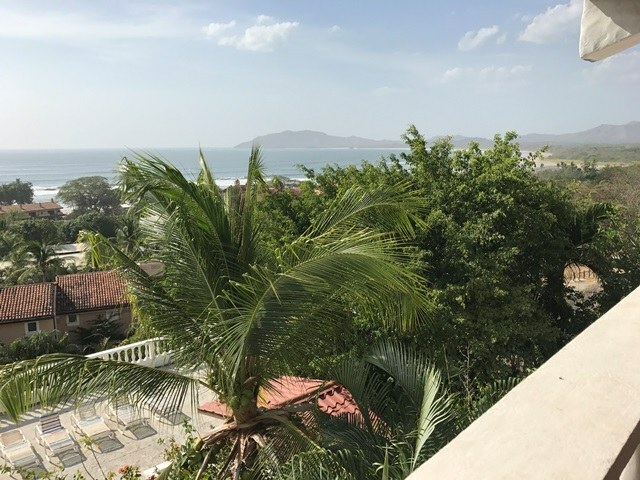 If that is not enough, a 5-minute drive takes you through the quaint town of Villa Real and to the world-famous beach of Tamarindo. Tamarindo is the hub of all that is Costa Rica. 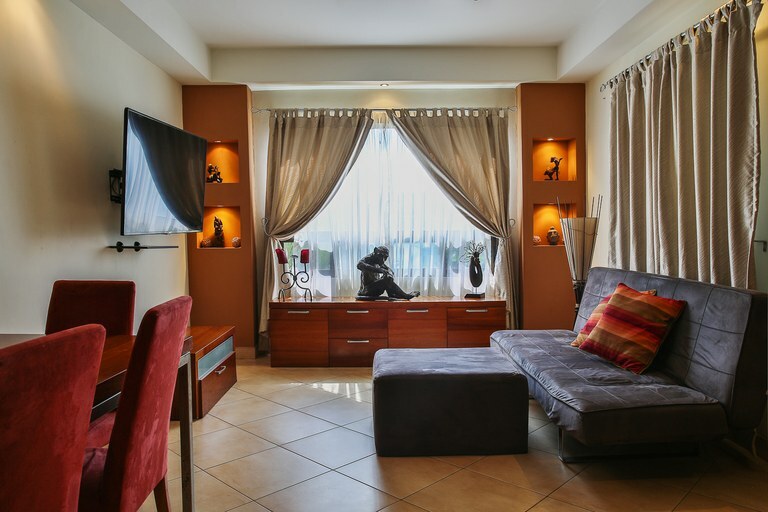 Restaurants, surfing, shopping, a beautiful beach, sailing and water sports all await.